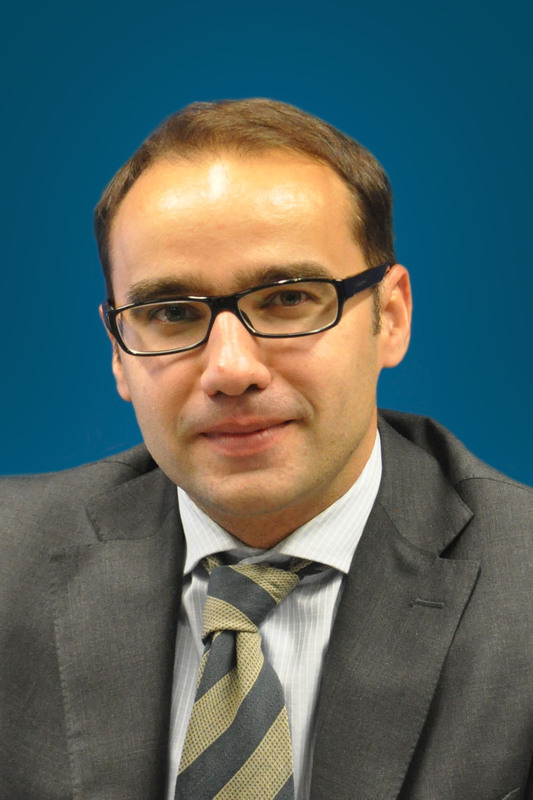 Balázs Jarábik is a nonresident scholar at the Carnegie Endowment for International Peace, where his research focuses on Eastern and Central Europe with particular focus on Ukraine. Jarábik worked with Pact, Inc. in Kyiv, Ukraine to build its presence as one of the largest international nongovernmental organizations in Eastern Europe, and later served as project director for Pact in Vilnius, Lithuania. Prior to joining Carnegie, Jarábik was an associate fellow at FRIDE in Madrid and senior fellow at the Central European Policy Institute in Bratislava. He was a civic activist in Slovakia in the 1990s, and he later co-founded the Bratislava-based Pontis Foundation’s international development projects in the Balkans and the Commonwealth of Independent States. He also worked as a consultant for political parties and civil society organizations in the Balkans and CIS countries, as well as an adviser with wide range of international, governmental, and parliamentary institutions.